After looking at the ingredients, I see d-panthenol which is noted to add the attributes mentioned above. 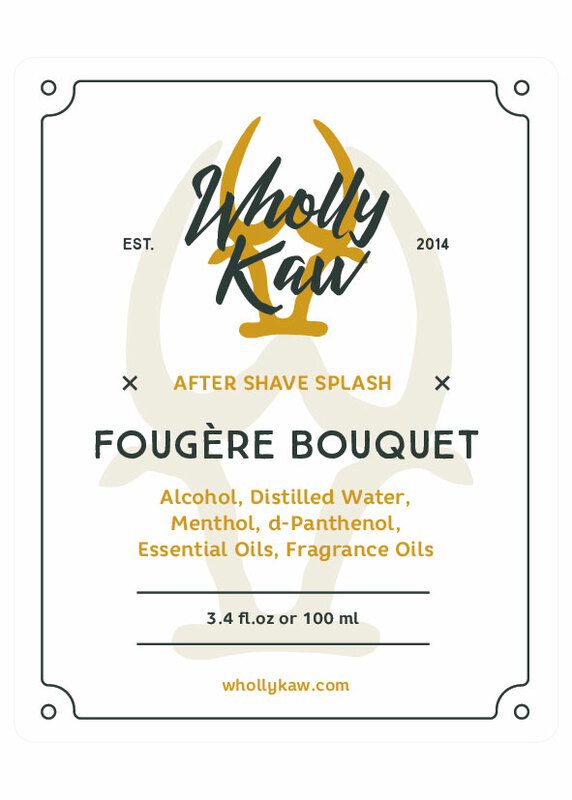 Shaving with WK donkey-milk followed by this splash has been a very pleasant surprise. I’d love to see more vendors chain together face-feel like this - it’s impressive. If you haven’t tried WK splashes, I’d encourage you to give them a go. I do enjoy Wholly Kaw A/S splash, and his A/S toner is even more moisturizing.